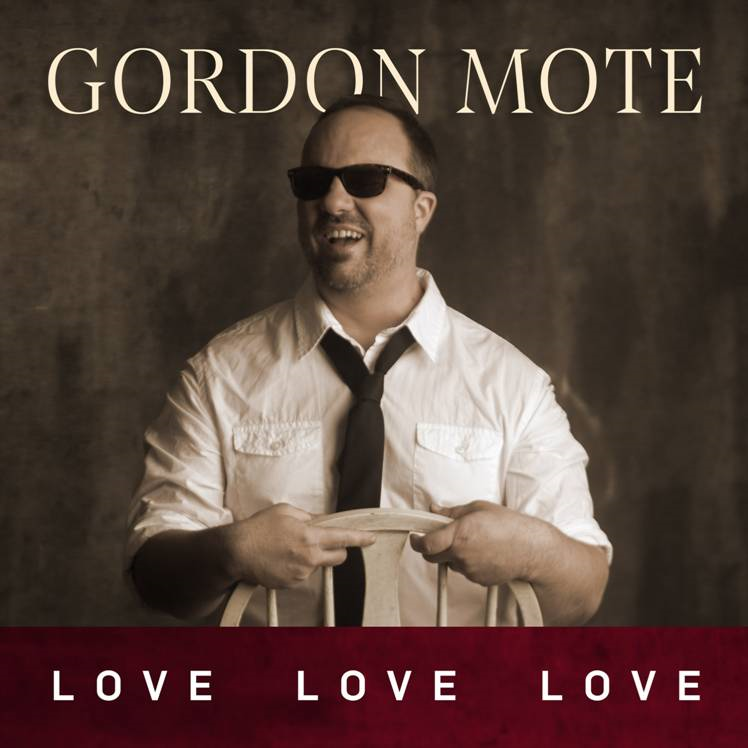 With an impressive collection of TEN full-length records already behind him (three instrumental and seven vocal), Gordon Mote has a brand-new collection of hits on his hands. The Country Music Award-winner has served up a piping hot cup of genre-spanning freshness, style, and simple truth with his eleventh release, Love Love Love. 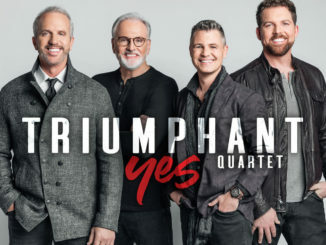 Track 5 rolls in with the help of the Oak Ridge Boys, singing “Set Your House In Order” in a driving, country gospel flavor. 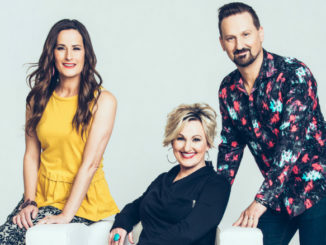 Strong music and lyrics, met with timeless vocals present the charge, “Set your house in order for the coming of the Lord.” The song makes for a perfect prelude to the impactful lyric of “Live Forgiven,” which speaks chain-breaking truth and freedom over the lives of children of God who continue to walk in the bonds of shame. The delightfully soulful song that pulls up at Track 7 is sure to garner a ‘repeat,’ as it calls out every discontented heart for giving fear the time of day. It says, “If you’ve got time to worry, you’ve got time to pray.” Following “Time To Pray,” is undoubtedly an album favorite, perhaps an all-time favorite from Gordon Mote, “Remember For Me;” a song that delicately bestows hope to the loved ones of those living with Alzheimer’s and dementia. This divinely crafted lyric will leave a mark on every life that has ever been touched by either of these diseases. At Track 9, “Just Believe” adds a rhythmic, Joseph Habedank-style vibe, just before the climactic, orchestrated piece, “His Strength Is Perfect.” Clothed in heart-strengthening Scripture, and paired with a full choir, this song is an epic and pivotal moment, as the record draws to a close. The extraordinary, “Love Crusade,” bestows a timeless charge to Christians in a way that is current, exciting, and will not be forgotten. Even at the second-to-last song, this tune takes Love Love Love to, yet, another level. The finale steps in with a feature by none-other than Cana’s Voice, rounding off the record with a song that embodies soul itself. “People Get Ready,” pulls out all the stops: flawless power vocals, a smooth and intricate musical interlude (complete with organ), and it leaves listeners with a parting plea—to get ready for the soon-coming return of Christ. 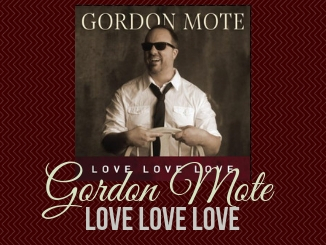 With its masterful production, unique style, and soul-stirring lyrics, this diverse, yet cohesive set of tunes knocks it out of the park; perfectly stewarded by the unmatched talents of Gordon Mote. Sure to be a fan-favorite for years to come, this album is deserving of one response: love, love, LOVE.